Susan Purvis is a Lead Instructor with Wilderness Medical Associates, American Institute for Avalanche Research and Education (AIARE), an American Avalanche Association (AAA) Professional Member, and Author of her new memoir, GO FIND: A Journey to Find the Lost—And Myself. Susan’s love for adventure and medicine has taken her to the hottest, coldest, and highest places on earth: Ethiopia, Antarctica, and Nepal. As a wilderness medicine expert and extraordinary speaker, Susan has worked on film sets for National Geographic Channel, truTV, appeared on the science documentary, The Hottest Place on Earth, aired on the BBC and Discovery. She’s been featured in the Wall Street Journal, Smithsonian, on CNN, television, numerous magazines, and newspaper articles. An explorer by passion, Susan combines wilderness medicine, desert survival, exploration geology, and K-9 search and rescue to land jobs on all seven continents. She teaches high altitude medicine for the local Mount Kilimanjaro and Mount Everest Guides. Susan has served as a medic at a remote field camp and ice breaker in Antarctica, explored for gold in the Dominican Republic and produced a documentary in the Amazon jungle. 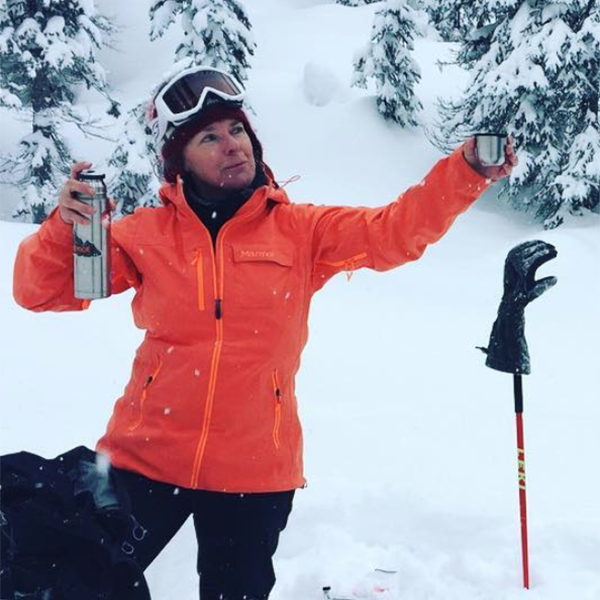 Susan also spent a decade working at an urgent care ski clinic in Crested Butte where she also worked as a professional ski patroller, K-9 avalanche expert and SAR member. Susan received Congressional Recognition for her role in avalanche search and rescue.